Music posters - Jay Z posters: Jay Z poster relating to the The Dynasty: Roc La Familia album. This was Jay Z's fifth studio album and was released in 2000. 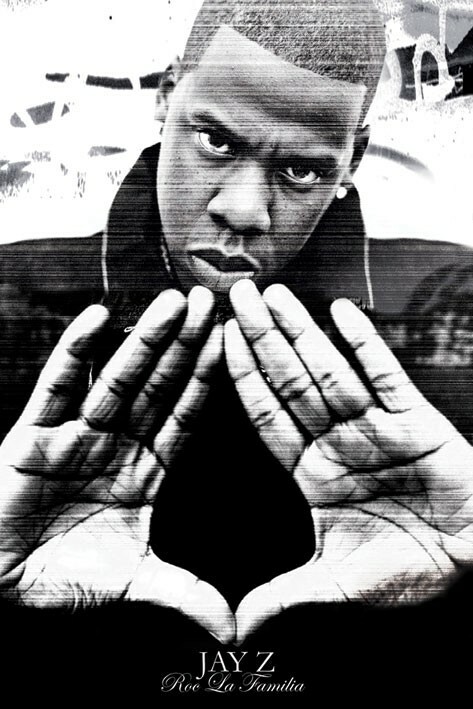 This Jay Z poster features a black and white photo of the rapper. Official Jay Z poster.